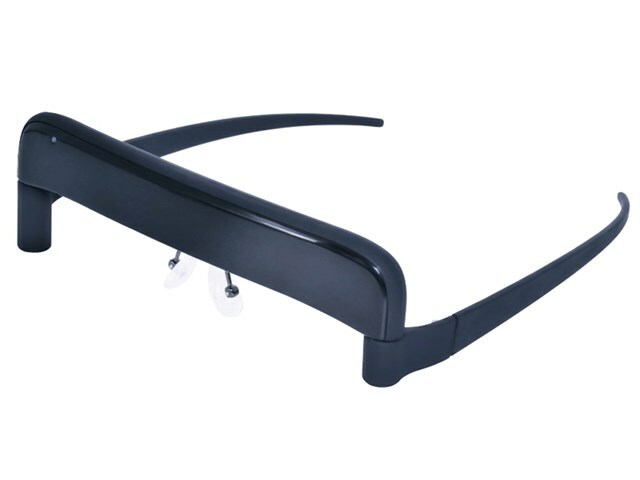 This new version of the popular GlassOuse Assistive Device builds upon the success of the standard version to offer a variety of different options for clicking as well as upgraded sensor accuracy and foldable sides like a pair of glasses to make it more portable. 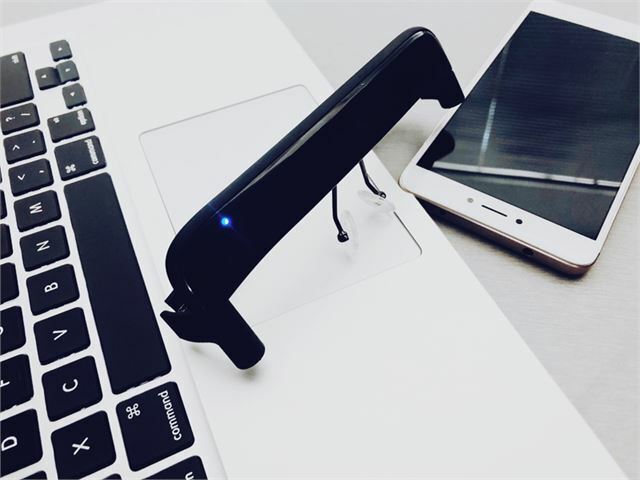 The mouse cursor can be moved around the screen using head movements alone and the integrated switch option allows users to freely perform a range of actions including complete access to on-screen keyboards. 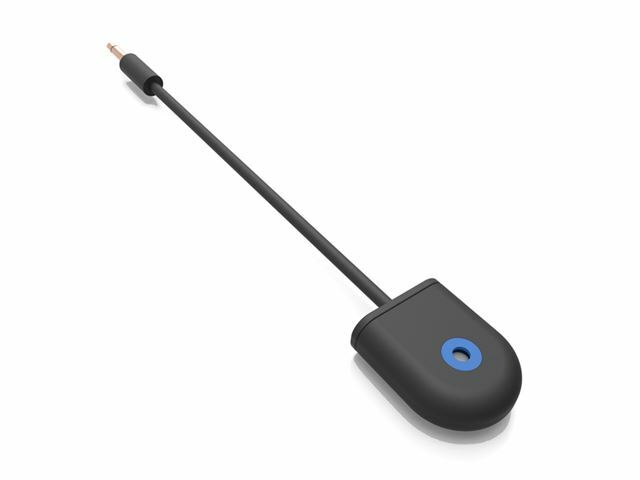 Easy Bluetooth connection – no drivers to install – simple to implement and use. Offers a wide angle with high precision. Click choices – four options to choose from plus a 3.5mm port to use your own preferred switch. Dwell function – without a switch option it works with most Dwell software. Responsive – less than 1 second character writing speed. Sensitivity adjustment – three different sensitivity options to catch every movement. 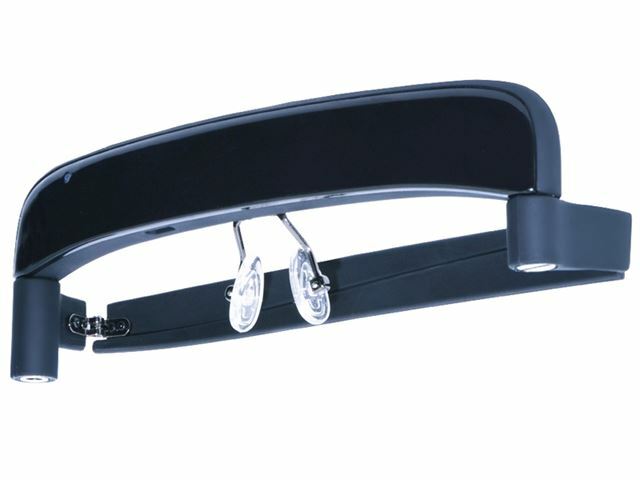 Simple to adjust, allowing for customisation for those with limited head movement. Bite Switch – offering improved durability and stability. 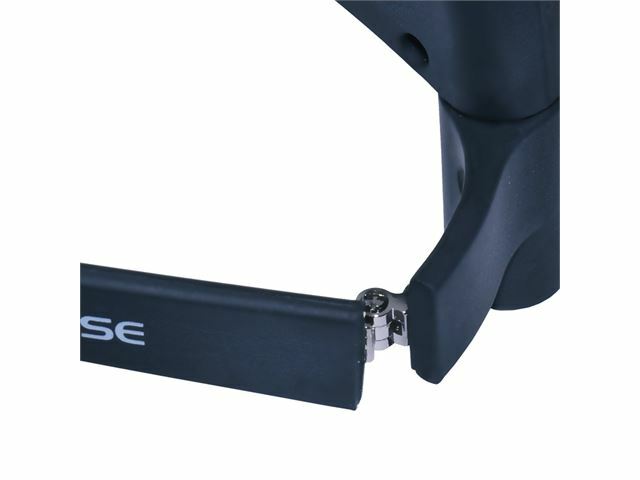 Having been rigorously tested, the click mechanism is designed to be long-lasting for daily use. 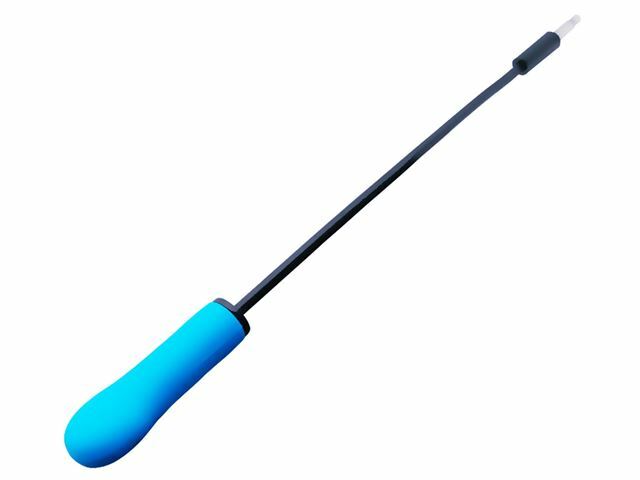 Its flexible cable allow users to adjust the switch position and a certified non-carcinogenic waterproof silicone cover protects it. Puff Switch - unlike the usual sip-and-puff systems, this Puff Switch has an electronic system allowing the users to do clicking actions via simple puffs. Working with a coin size battery, the built-in microphone has a blow trigger converting the frequencies derived from puffing action into signals automatically to do the clicks. 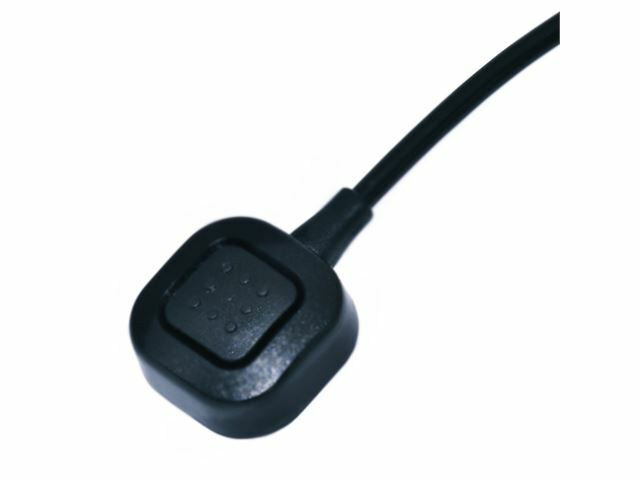 Finger Switch - a highly sensitive switch button that can be mounted on a switch mount or any kind of fabric surface and allow its users to undertake the clicking action with any part of their body. With its long cable, Finger Switch can be used in different positions - with a finger, with an arm and with the head. 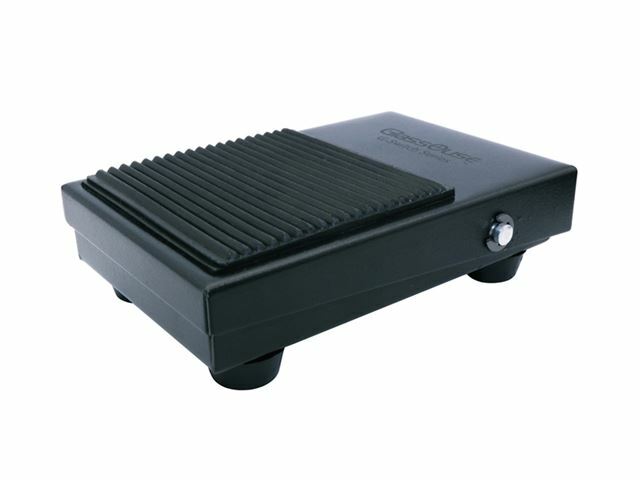 Foot Switch - a simple yet highly sensitive equivalent to a regular input mouse which is designed to be used with your foot, Foot Switch is capable of detecting different volumes of pressure. 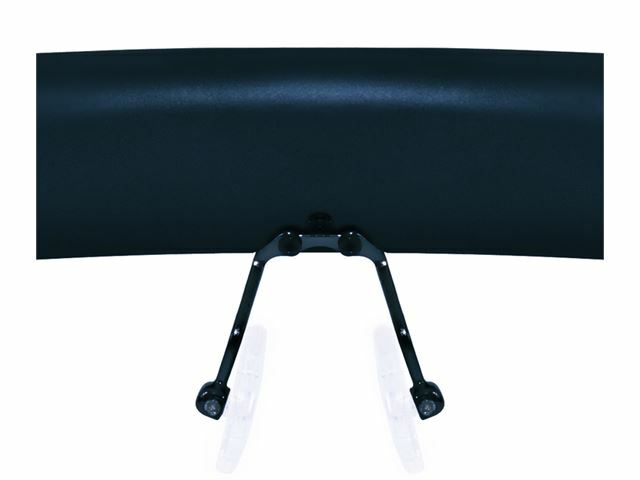 With its sticky underside, Foot Switch mounts stably on surfaces to prevent movement while the switch is being pressed.